As a personal trainer and nutrition coach at Energy Fitness, a boutique Personal Training Studio located downtown Memphis since 2002 we have helped thousands of people with our food guidance suggestions. After all, it’s part of our mission to empower individuals and our clients with scientific and inspirational information to help you make better decisions about what you put in your mouth every few hours to positively fuel and help you to achieve your best body. 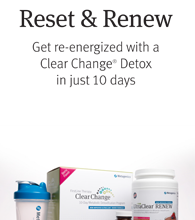 How often do you decide to do a cleanse or diet makeover? seasonally ? monthly? annually? never? As you are contemplating or ready to improve your diet or considering a cleanse/detox? Think of your body as a race horse or a finely tuned machine in which you listen to the signals or your body or at minimum teach yourself either by weighing and measuring your portions or eyeballing proper portion sizes for your snacks and meals (if you lack the hormone that tells you when you are full and to stop eating) so you can perform your best. you may experience flu like symptoms – as you cleanse all the toxins in your tissue enter your bloodstream and can make you feel sick. Stay the course and avoid cravings as they will pass. Heart cells are replaced at a reducing rate as we age. At age 25, about 1% of cells are replaced every year. Replacement slows gradually to about 0.5% at age 70. Even in people who have lived a very long life, less than half of the heart cells have bee replaced. Those that aren’t replaced have been there since birth. Neurons in the cerebral cortex (brain) are never replaced. There are no neurons added to your cerebral cortex after birth. Any cerebral cortex neurons that die are not replaced. Your LIVER…while your muscle is your primary fat-burning tissue, your liver is your master fat-burning organ and a filter for other body processes. 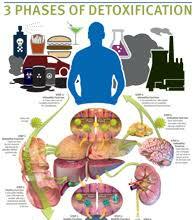 Knowing this, it makes good sense to adopt detoxification and other habits that promote healthy liver function. (think…back off or eliminate alcohol consumption or at least try and negate with milk thistle tea or supplements such as listed below. Interested in the services at Energy Fitness? Click here for information on our Healing Arts Services (Massage, Body Wraps, Reiki, Intuitive Healing, Astrological/Birth Charts & Sound Healing Therapy). We also have all natural spray tanning, facials & KT taping. 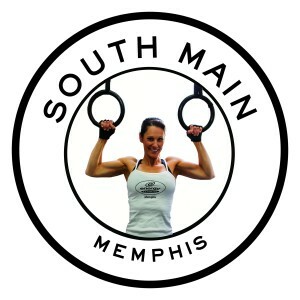 Energy Fitness is a family owned personal training studio located downtown memphis since 2002 specializing in 30 minute personal training and nutrition. we have semi-private and private clients.